How Long Will a Complete Kitchen Remodel Take to Finish? When you finally decide to go ahead with a kitchen remodeling project, its going to be a disruptive process and you’ll want it done as soon as possible. Will the new kitchen be ready for the holidays? For a graduation open house? This remodeling guide will help you know what to expect as you plan your project. Most kitchen remodeling projects start with us gathering remodeling ideas online, from magazines, home shows or the local parade of homes. That phase can take weeks to months. Once you have made up your mind to go forward and have an idea of what you want, you’re ready for the next step. This step should not be rushed. Take time to learn who the best remodeling contractors are in your area. Consult with at least 3 of them about your remodeling design. 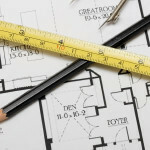 Get written estimates on your remodeling costs. This stage can take a week to a month. If you are simply replacing cabinets and countertops and then repainting the walls, your total time for the kitchen remodeling project might be fairly short. If the remodel includes gutting the kitchen right down to the studs, you’ve got a significantly longer project in front of you. Plan further ahead by at least 4-6 weeks for total kitchen makeovers. Off the rack cabinets from the home improvement store can be picked up tomorrow. Semi-custom cabinets that are made in standard sizes and given the doors and hardware you choose might be ready in 4-6 weeks. Custom kitchen cabinets might require 8-12 weeks or more to build. For custom kitchen countertops such as granite, quartz, marble or solid surface, expect up to 12 weeks, perhaps longer, to have them made. This can be done while you’re interviewing contractors if you plan to do it yourself. 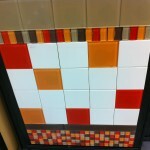 Most remodeling contractors include this in their services and shouldn’t take more than a week or two to be completed. The remodeling contractors will wait to do this until most of the materials, appliances, fixtures, etc., are ready to go, to shorten the time you’re without your kitchen. Tearing out the old kitchen will take 2-5 days on average. Once all the materials are ready and the remodeling contractors are lined up, installing the new kitchen will take 1-4 weeks. The exact time will depend on how elaborate the project is and how well the remodeling contractors have scheduled the work. 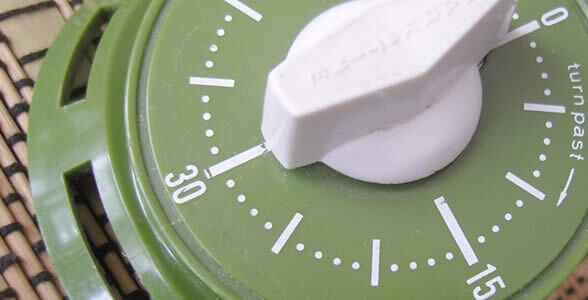 Your total time without a functioning kitchen will be 10 days to 6 weeks in most cases. When you start a kitchen remodeling project, it will help reduce stress if you expect one or two delays along the way. The cabinets or your granite countertops might be delayed by a few weeks. 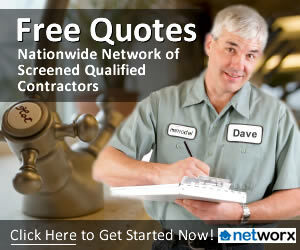 The remodeling contractors might run into a plumbing or electrical issue that was unexpected. If the plumber is behind schedule and he’s got to complete his work before the island is installed, for example, a delay may occur. Over the course of the project, there may be 4-8 different remodeling contractors in your home, completing different aspects of the kitchen remodeling – plumbing, HVAC, electrical, flooring, cabinets, painting, etc. Scheduling them so that one follows the other in close succession – or so they can do work simultaneously – is a challenge and may lead to occasional delays. The kitchen remodeling project will need to be inspected by the local building inspectors several times throughout the course of the work. In most cases, remodeling contractors can schedule the inspections to create minimal delays. Still, sometimes the project comes to a halt for a day or two waiting for an inspection. In conclusion, how long will a complete kitchen remodel take to finish depends on many factors. From the time you start selecting the remodeling contractors until the time you’re enjoying the finished project, it may take from 2-4 months, possibly longer. The more extensive the work and the more custom materials you choose, the longer the kitchen remodeling will take. If you recently had a remodeling project done in your kitchen, share your own time experiences below. 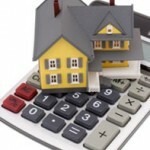 How Are Remodeling Project Prices Estimated by Contractors?